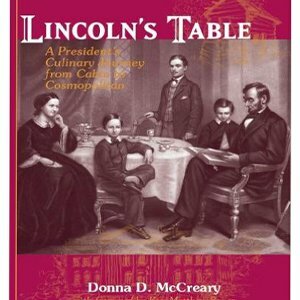 Lincoln’s Table: A President’s Culinary Journey from Cabin to Cosmopolitan Hardcover by Donna D. McCreary (June 26, 2008, 182 pages). 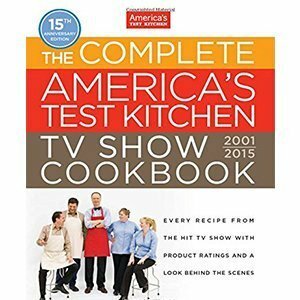 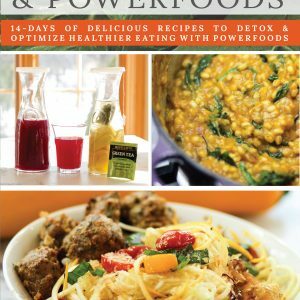 Lincoln’s Table: A President’s Culinary Journey from Cabin to Cosmopolitan, is more than just a recipe book: It is also a social commentary, a chronicle of Abraham Lincoln’s life through the foods he ate, from the simple fare of the frontier to the most elaborate meals that befitted a President. 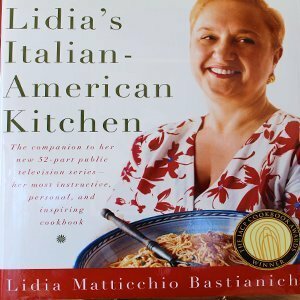 The reader is allowed a glimpse into the dishes that literally made Abraham Lincoln the man he was, and to experience firsthand a true taste of American history.